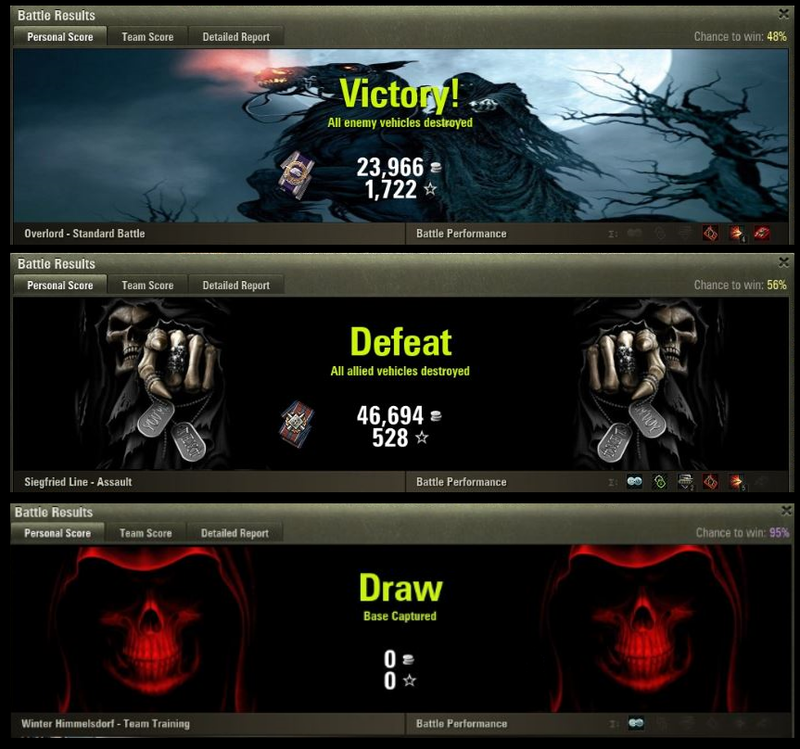 Hawg's Grim Reaper Battle Results. This mod changes the stock battle Results into The Grim Reaper Results, A different grim reaper picture for each type of results. Easy to install.